Ossirian is not Unscarred anymore! 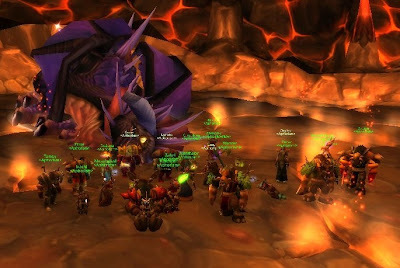 Only one day after Ossirian, we killed Onyxia as well. 21 Aphozoids were there for the kill. Very well done guys!